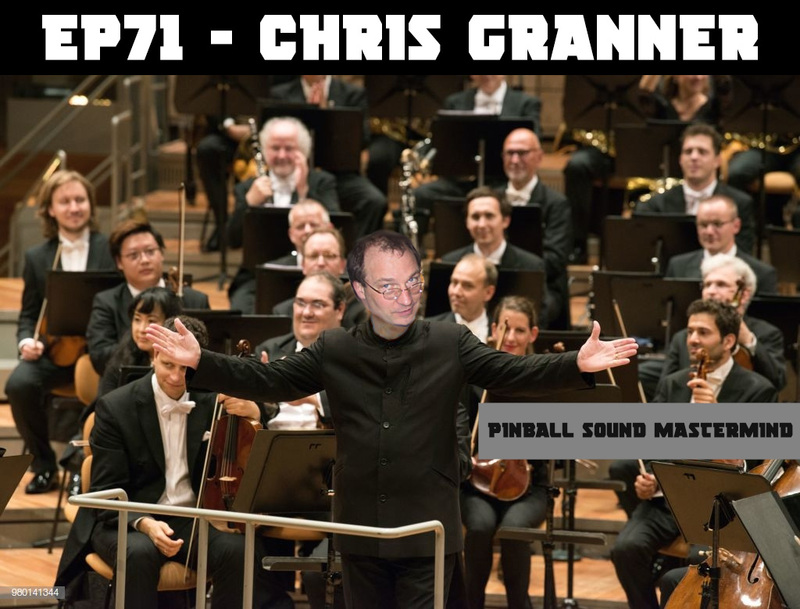 Chris Granner has made the soundtracks to most of your favorite pinball games. 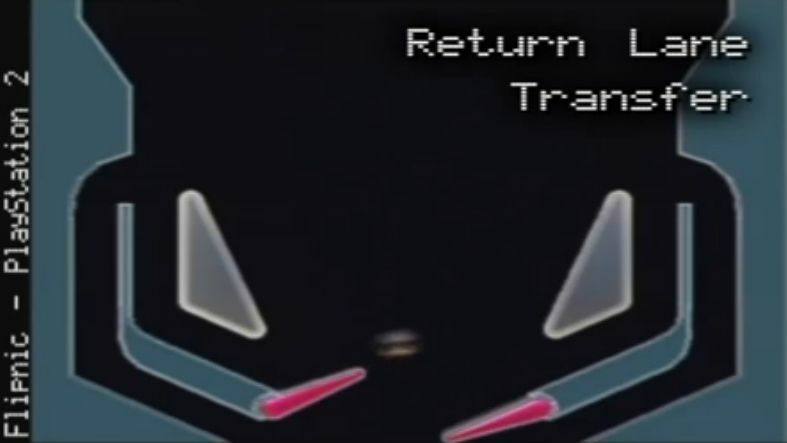 Ryan and Martin talk with Chris about his career as well as pinball music theory and practice and tell some good stories. Also, find out what Chris is working on now. Followed by the news and more on the Twerpys.